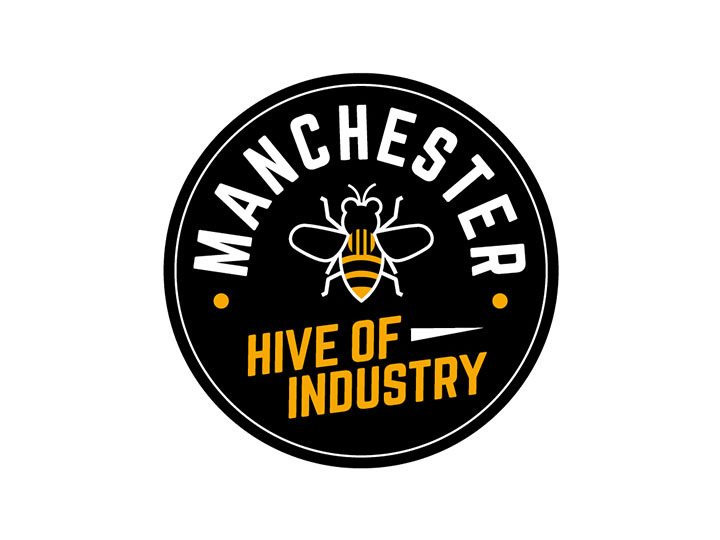 NH411 Heather Grey Beanie Hat Manchester Bee Design NH411 (Series 4, Manchester Bee) 100% Soft-touch…	SKU: NH4110000. 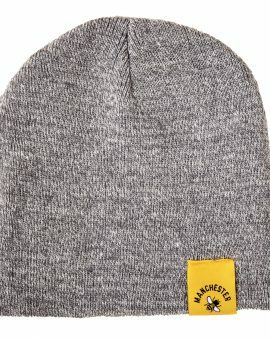 Category: Beanie Hats. 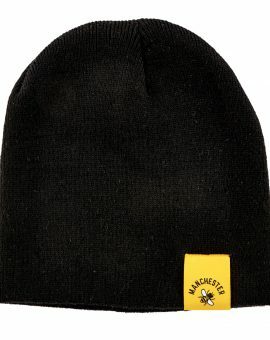 NB411 Black Beanie Hat Manchester Bee Design NB411 (Series 4, Manchester Bee) 100% Soft-touch acrylic…	SKU: NB4110000. Category: Beanie Hats. 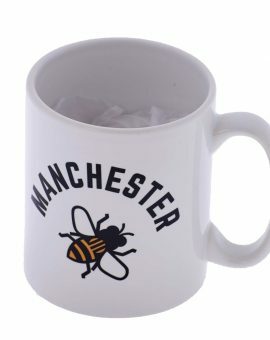 White Mug: Manchester Bee MW411 Series 4 Design MS011 Premium 'A' Grade quality Durham style…	SKU: MW4110000. Category: Mugs. Premium 'A' Grade quality Durham style mug, gloss coated and certified to BS EN 12875-4 standards offering over 2000 dishwasher cycles with no sign of fading. Also suitable for use in microwave ovens. 100% cotton pre-shrunk jersey knit. Seamless twin needle 7/8" collar. Taped neck and shoulders. Twin…	SKU: TH411. Category: T-Shirts. 100% cotton pre-shrunk jersey knit. Seamless twin needle 7/8" collar. Taped neck and shoulders. Twin needle sleeve and hem bottoms. Quarter turned to eliminate centre crease. 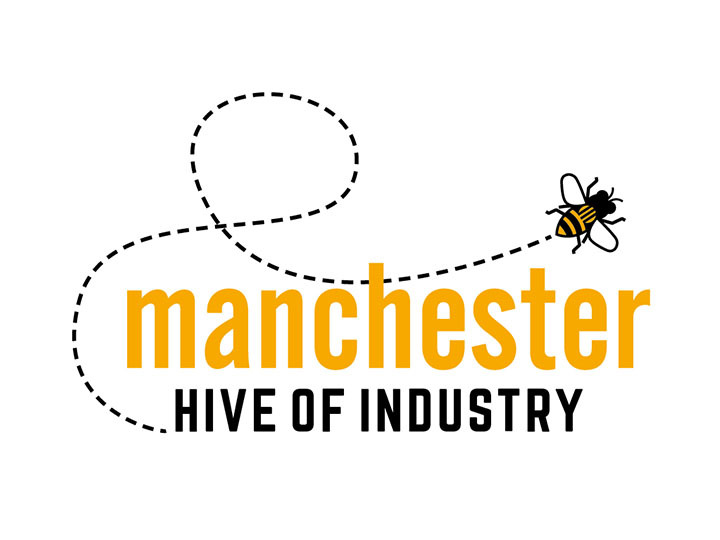 Sedex approved supplier (sustainable and ethical supplier). 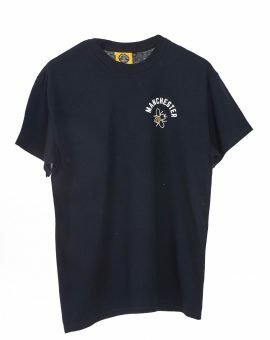 100% cotton pre-shrunk jersey knit. Seamless twin needle 7/8" collar. Taped neck and shoulders. Twin…	SKU: TB411. 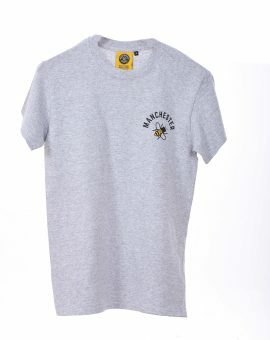 Category: T-Shirts. Twin needle stitching detailing. Double fabric hood with self coloured cords. Kangaroo pouch pocket with…	SKU: HB411. 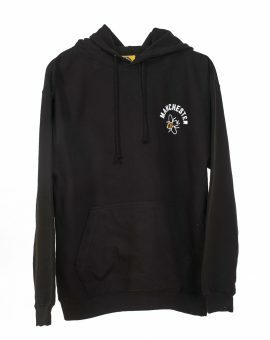 Category: Hoodies. Twin needle stitching detailing. Double fabric hood with self coloured cords. Kangaroo pouch pocket with small hidden opening for earphone cord feed. Ribbed cuffs and hem. Worldwide Responsible Accredited Production (WRAP) certified production. 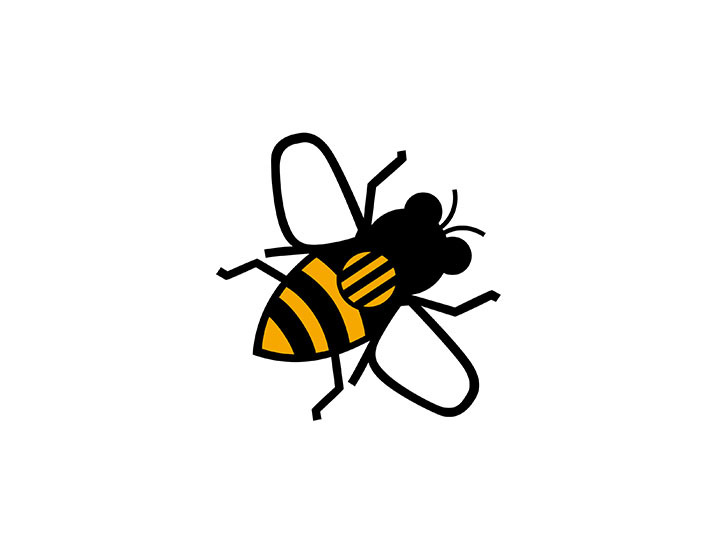 Soft cotton faced fabric creates ideal printing surface. 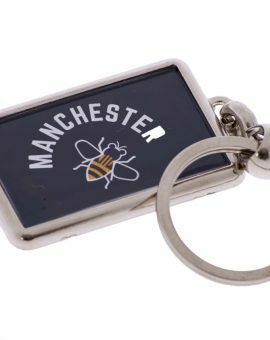 DB411 Black Key Ring Manchester Bee design Rectangular Metal Single sided Key Ring (40mm x…	SKU: DB4110000. Category: Key Rings. 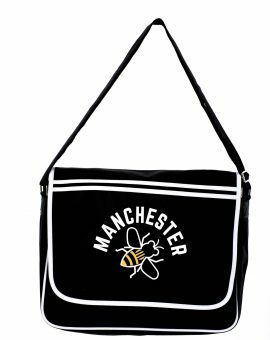 Black Backpack Manchester Bee EB411 Original fashion backpack, padded pack panel, Zippered front pocket, padded…	SKU: EB4110000. Category: Backpack. 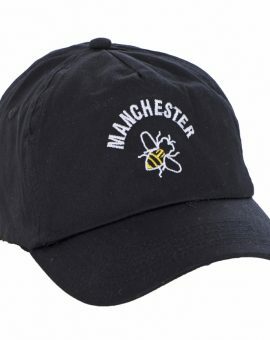 Black Baseball Cap Manchester Bee AB411 Original 5-panel cap with Rip-Strip size adjuster, 100% Cotton…	SKU: AB4110000. Category: Baseball Caps. 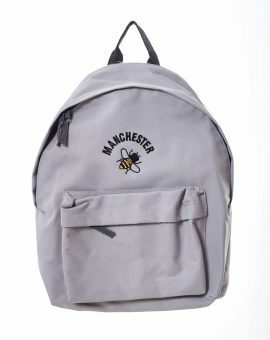 Heather Grey Backpack Manchester Bee EH411 Original fashion backpack, padded pack panel, Zippered front pocket,…	SKU: EH4110000. Category: Backpack. 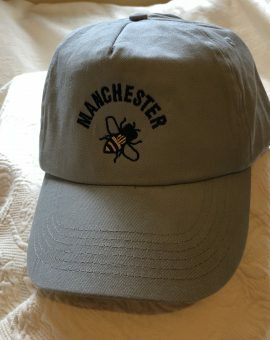 Heather Grey Baseball Cap Manchester Bee AH411 Original 5-panel cap with Rip-Strip size adjuster, 100%…	SKU: AH4110000. Category: Baseball Caps. 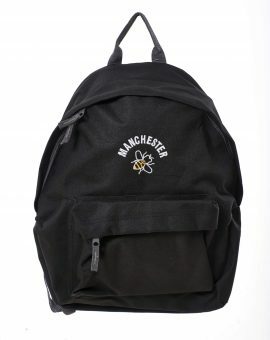 Black Shoulder Bag: Manchester Bee SB 411 Series 4 Design MS011 Polyester Colour Black	SKU: SB4110000. Category: Shoulder Bags. Twin needle stitching detailing.Ribbed cuffs and hem. Worldwide Responsible Accredited Production (WRAP) certified production. Soft…	SKU: RH411. 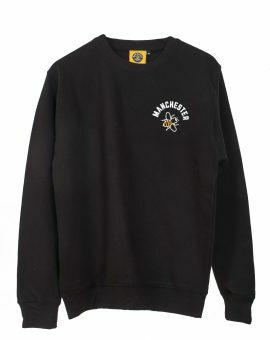 Category: Sweatshirts. Twin needle stitching detailing.Ribbed cuffs and hem. Worldwide Responsible Accredited Production (WRAP) certified production. 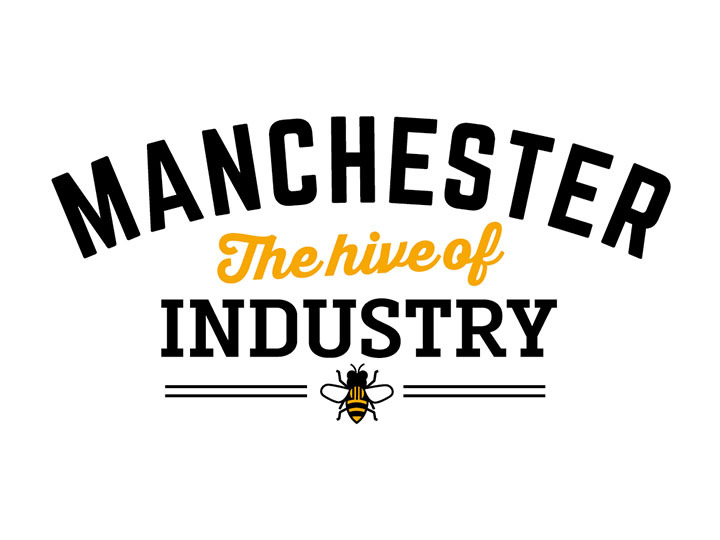 Soft cotton faced fabric creates ideal printing surface. Twin needle stitching detailing. Double fabric hood with self coloured cords. Kangaroo pouch pocket with…	SKU: HH411. 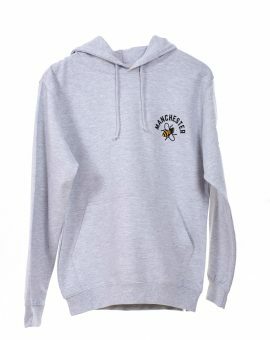 Category: Hoodies. 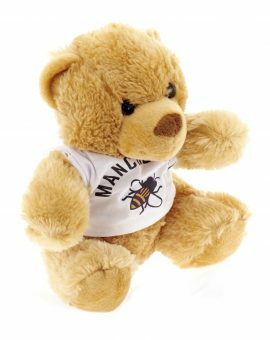 Small Bear in a Manchester Bee T-Shirt BL411S BL411 Heavy cotton (Series 4, MS011 Manchester…	SKU: BL411000S. Category: Bears. Twin needle stitching detailing. Ribbed cuffs and hem. Worldwide Responsible Accredited Production (WRAP) certified production.…	SKU: RB411. 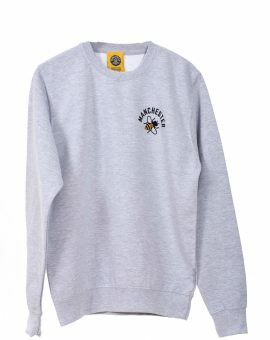 Category: Sweatshirts. Twin needle stitching detailing. Ribbed cuffs and hem. Worldwide Responsible Accredited Production (WRAP) certified production. Soft cotton faced fabric creates ideal printing surface. 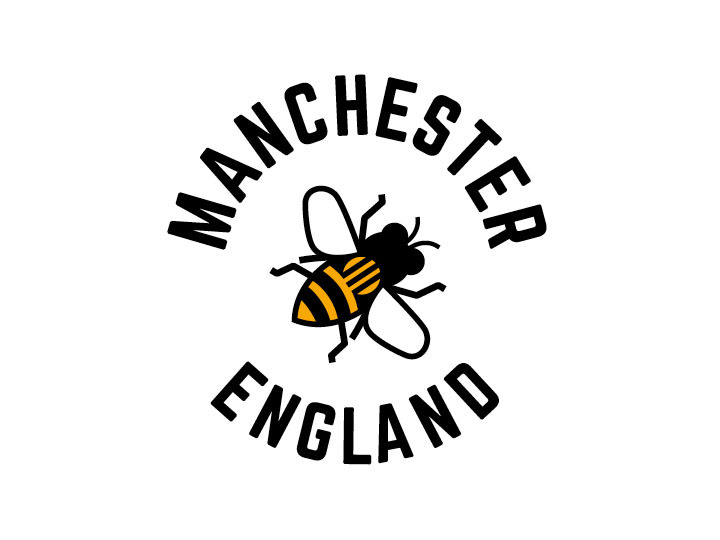 Large Bear in a Manchester Bee T-Shirt BL411L BL411 Heavy cotton (Series 4, MS011 Manchester…	SKU: BL411000L. Category: Bears. 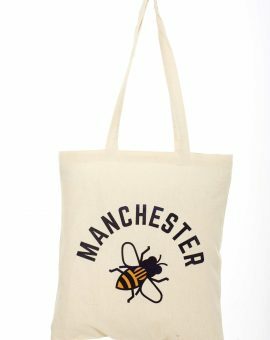 GN411 Tote Bag Manchester Bee Series 4 desing MS011 100% cotton shoulder shopper bag GN411…	SKU: GN4110000. Category: Tote Bags. 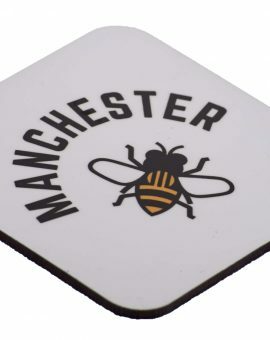 White coaster with Manchester Bee design CW411 CW411- Square MDF coaster CW411 (Series 4 ,…	SKU: CW4110000. Category: Coasters. 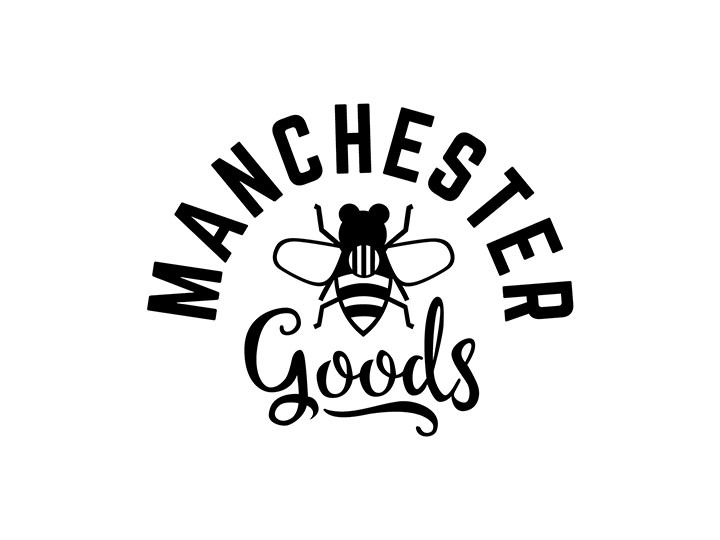 Manchester Souvenirs has been formed by four very proud Mancunians to bring unique designs representing our wonderful city to locals and tourists alike. 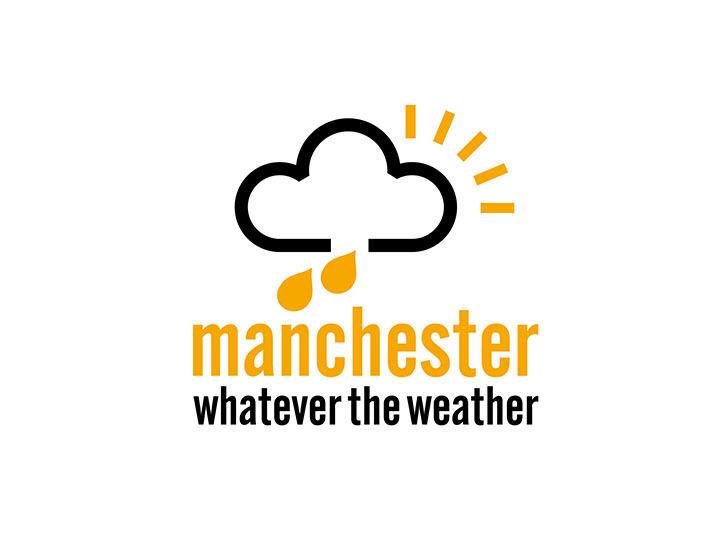 Our aim is to produce a selection of high quality goods showcasing the very best of our city’s illustrious history including industrialisation, music, culture, architecture, sport and yes ‘the weather’. We are proud of our designs and we hope you are impressed with our products. 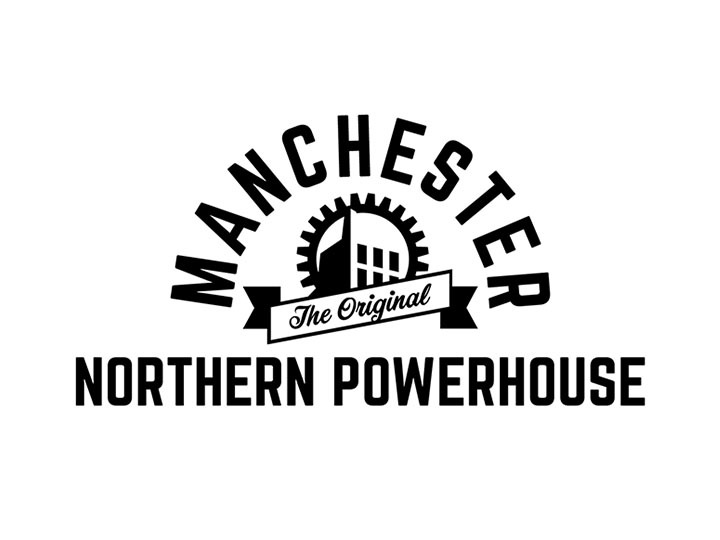 We look forward to spreading the ‘Manchester Word’ around the World. 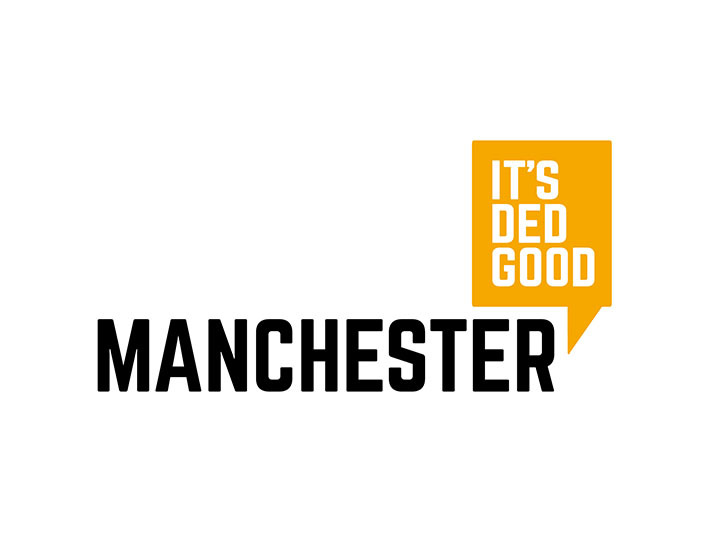 Please do not hesitate to get in touch with any comments on our designs and products. 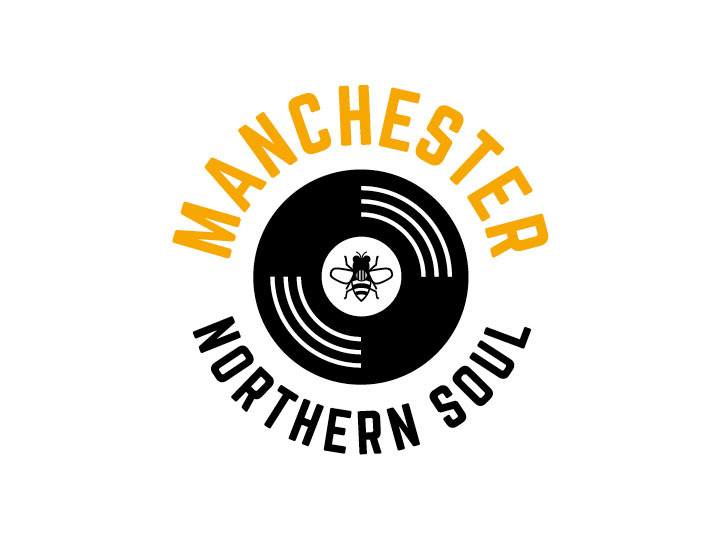 Terms and Conditions: Items purchased will be dispatched within 3 working days of receipt of orders. Cancellation within 24 hours will receive full refund. 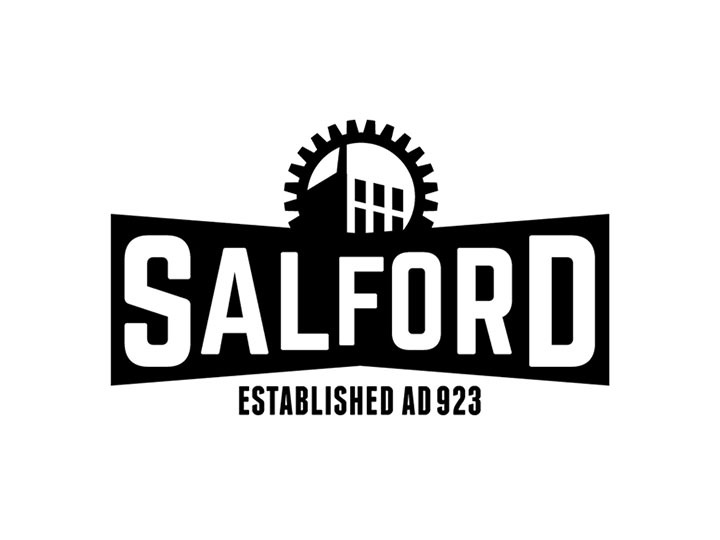 Full refund will also be made for faulty items returned to the above address together with their original packaging. The cost of return postage is not included. 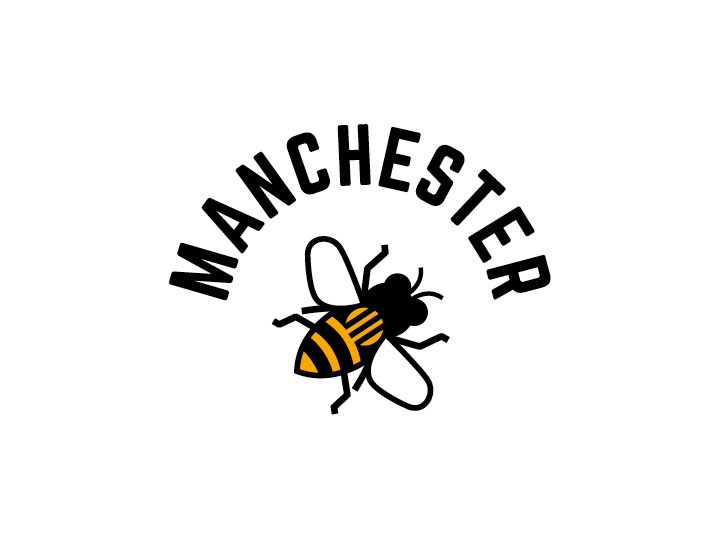 © 2019 MANCHESTER SOUVENIRS. ALL RIGHTS RESERVED.